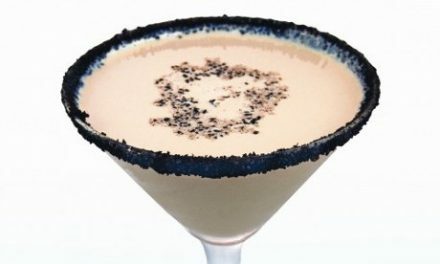 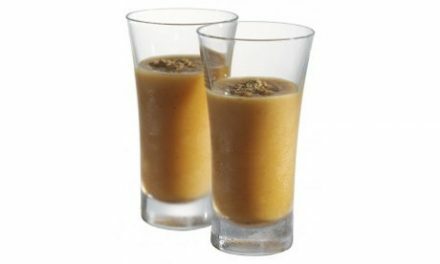 Add the vanilla vodka, white chocolate liqueur, crème de cacao and cream into a shaker and shake over ice. 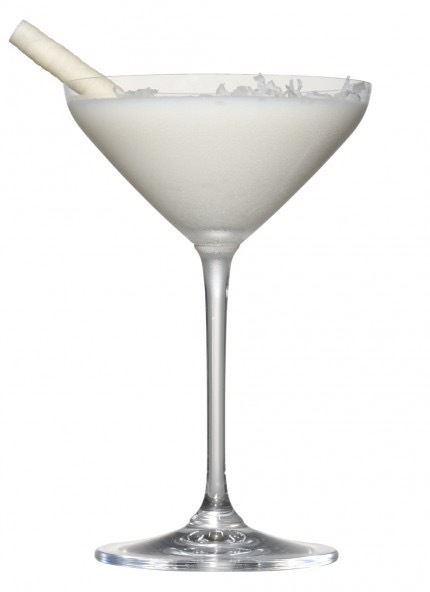 Strain martini into a martini glass and add half a teaspoon of coconut flakes. 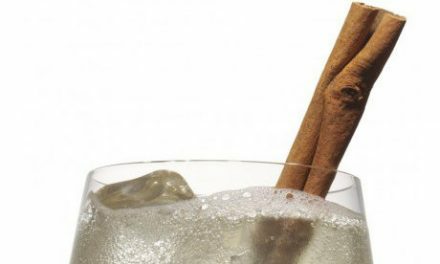 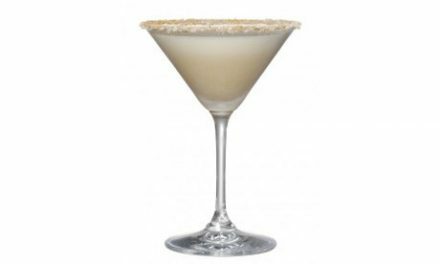 Stir martini gently with white chocolate wafer stick to create a blizzard!